The Hot Aisle is hosted by Brent Piatti (@brentpiatti) and Brian Carpenter (@intheDC). 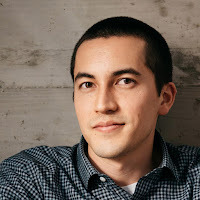 Joining us this Episode is Mitchell Hashimoto (@mitchellh) Co-Founder of Hashi Corp. – creators of super cool and open source projects like Vagrant, Packer, Serf, Consul, Terraform, Vault, and more. Learn about how they use Atlas to tie those projects together to better enable infrastructure as code for businesses. Mitchell discusses the recent HashiConf 2015 where they announced new open source projects Otto and Nomad. ‘Go’ is a subject again (we’re not doing on purpose, but it’s definitely a thing! ), as Mitchell discusses why he is fond of the language and why some enthusiasts may not feel the same way. Listen in to hear his journey from middle-school hacker to Jr. developer at a consultancy after college frustrated with repeating the easy tasks on a daily basis. 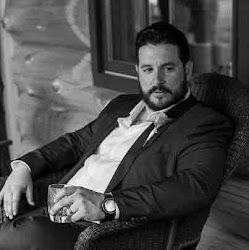 We also cover how his obsession with automating things became a growing venture-backed business with a rabid following in the DevOps community. Find your place, turn it up to 11, and join in.